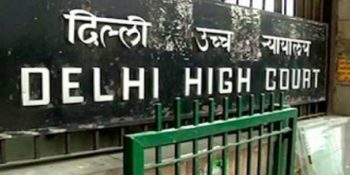 New Delhi: The Delhi High Court on Wednesday put a interim stay, till April 8, on a single-judge bench’s order allowing private unaided schools in the city to hike their fees to implement recommendations of the Seventh Central Pay Commission on salaries of teachers and other employees. A bench of Justice S. Muralidhar and Justice I.S. 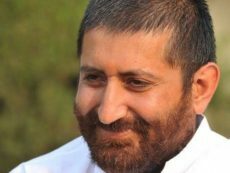 Mehta asked the Action Committee – Unaided Recognised Private Schools to file reply on the Delhi government’s plea seeking quashing of single judge bench’s order setting aside the government’s April 13, 2018 circular. The court listed the matter for further hearing on April 8. The Delhi government, by the April 13, 2018 circular, had restrained private unaided schools which were on government land from hiking tuition amounts without approval of the Directorate of Education, but the single-judge bench allowed the plea of Action Committee Unaided Recognised Private Schools challenging it.